Rental Agreement Form - Hamilton School District. To ensure the success of your event, please complete this form to the fullest extent possible. If additions, deletions, or changes become necessary, please immediately contact the Hamilton Fine Arts Center Coordinator to convey your adjustments. Full theatre (lobby, stage and theatre). Include your setup time and performer arrival time. A minimum of 30 minutes must be allowed prior to the show for patron seating. Do you want access to the theatre for your rehearsal? Yes, I want access to the theatre at the full rental rate. No, I do not need theatre access (discounted rate). I do not have a rehearsal. The HFAC is required by law to have ushers present whenever the theatre seating area is being used by a public audience. This includes rehearsals and performances. 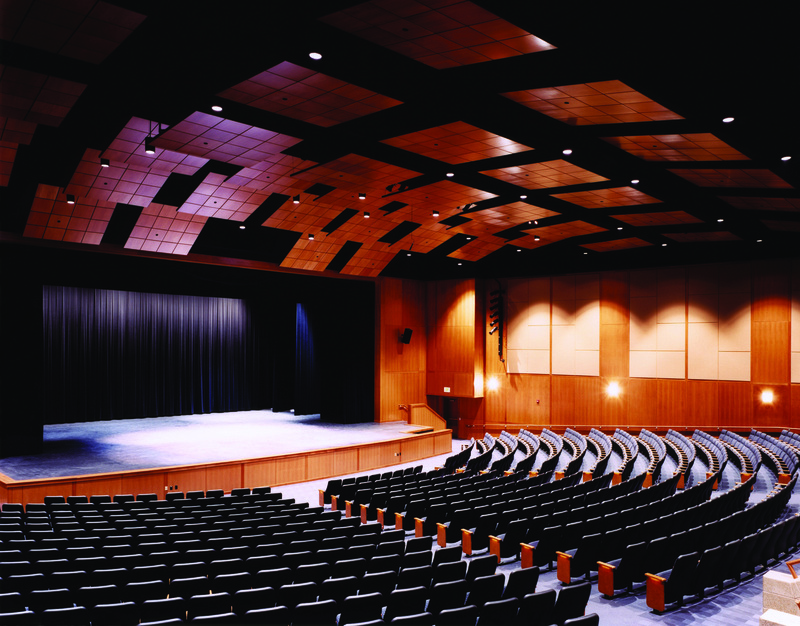 Intent to use the theatre seating area for rehearsal by either performers or parents requires one usher for every 250 attendees for your event, and must be arranged at least fourteen (14) business days prior to your event. Access to the theatre will incur full rental fees. Do you require green room, dining or large-group space? Are props or set pieces part of your performance or event? Are concessions or catering being offered by your group?